"When tragedy occurs, it presents a choice. You can give in to the void, the emptiness that fills your heart ... [o]r you can try to find meaning." That's what Facebook COO Sheryl Sandberg posted online earlier this week, one month after her husband died unexpectedly. Sandberg's post has reopened a national conversation on loss and how we handle grief, both as a society and as individuals. 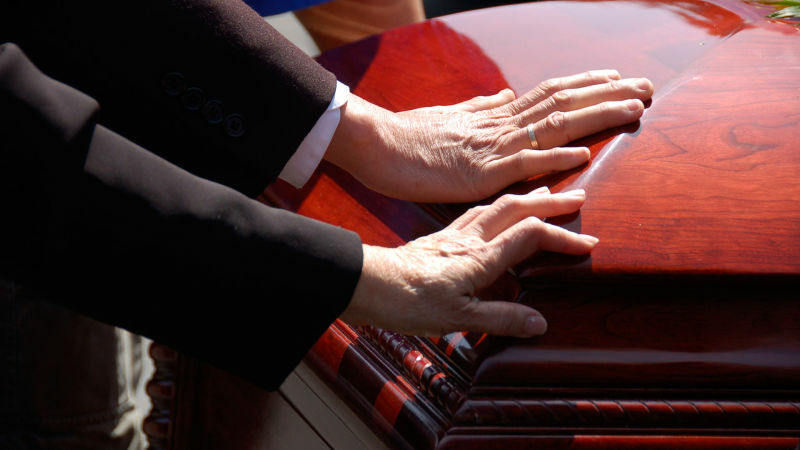 We'll discuss strategies for coping with the death of a loved one. David Kessler, grief expert and co-author of the book, "On Grief and Grieving: Finding the Meaning of Grief through the Five Stages of Loss"